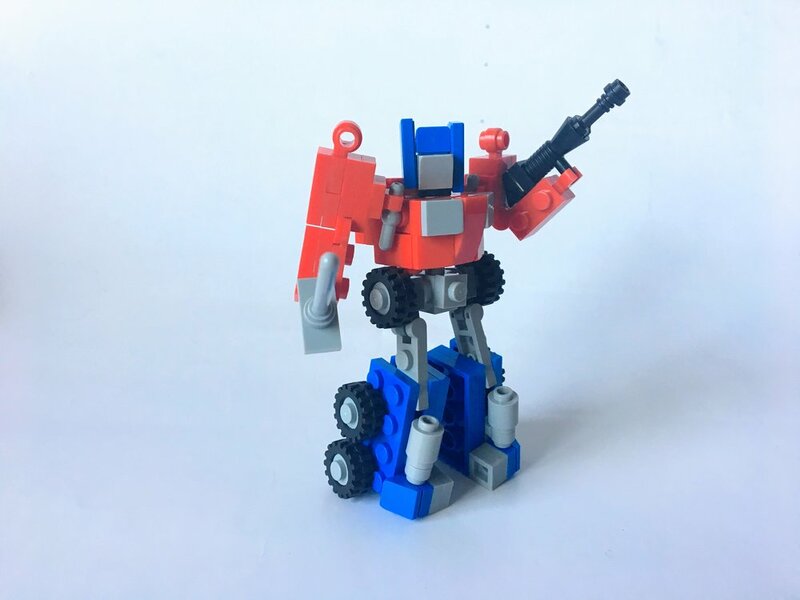 Transformers are certainly not in disguise in the LEGO community lately. 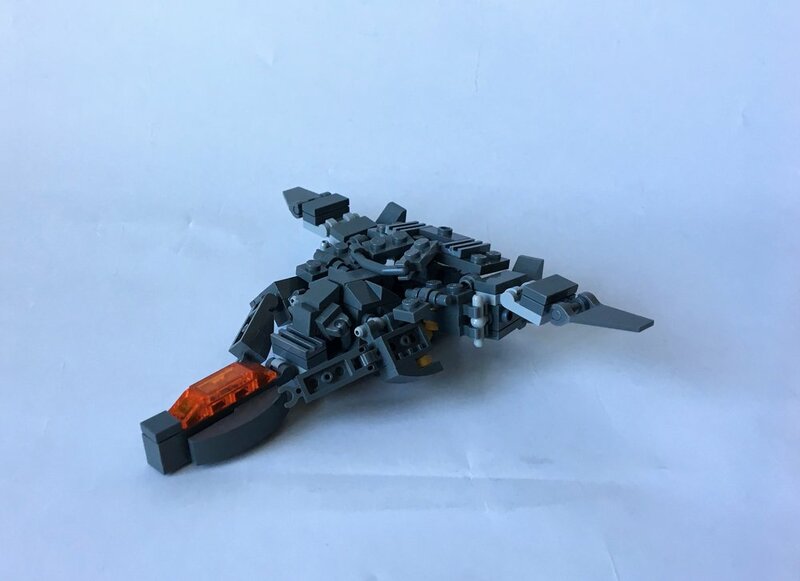 The excitement builds for the release of the next Transformers film, and fans like PsychoBrick46 are building and transforming some LEGO MOC's for the occassion. Though these bots are designed using simple parts, what I really appreciate about them is how well they transform. Both bots are fully transformable, without having to "rebuild" them by taking them completely apart and then building them differently. They function much like the actual Transformers toys, where you turn parts around, pop off parts and put them on at a different angle, etc. For a better understanding of how well they transform, check over on the builder's YouTube channel, where he has posted some breakdowns!